New Ways Construction and Trading is a concern of AMIN Carpentry, a sister Company of Amin Construction. Amin Carpentry does all carpentry works for our construction company and for the Construction Industry in the Republic of Maldives. This was officially registered under the Trade License of Ministry of Trade Industry in the year 1988. 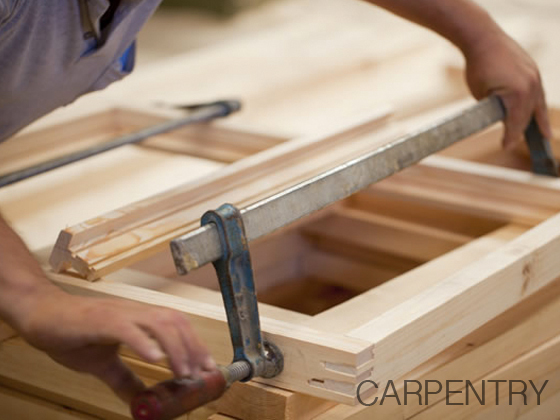 Amin Carpentry is well equipped and does subcontracts for a variety of carpentry works including cladding.